Vivid ruby red in color, the wine is perfumed with intriguing aromas of rose petal, bitter cherry, mineral notes, and a hint of sweet spice. Opening with verve and energy, the palate is treated to intense red and black fruit flavors with a generous core of stewed raspberry, cola, and forest floor. The tannins are chewy and lush yet held in balance with a bright acidic note that fleshes out for a lengthy finish. Pinot Noir Aged for 10 months in French Oak, 40% new. 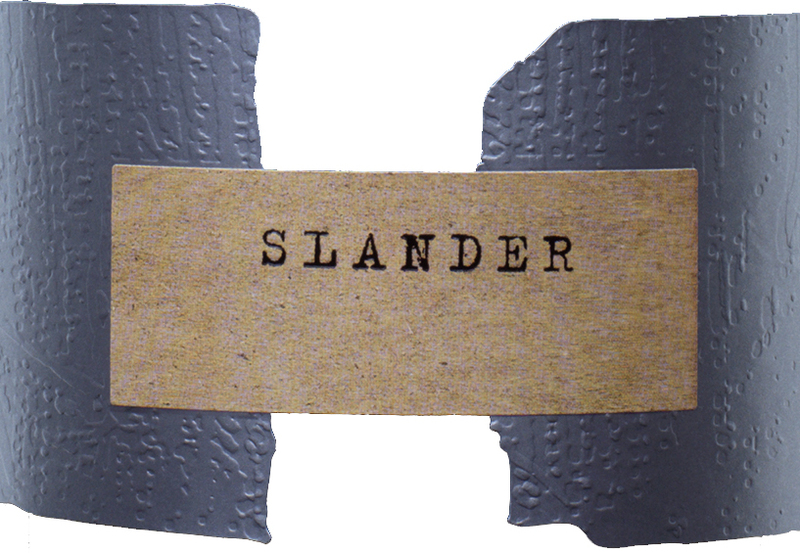 **The 2014 vintage of Slander will ship from our warehouse in California. We can ship temperature controlled during the hot months, or we can upgrade to 2-day air with ice packs. Please select shipping preference at checkout.